Episodic gaming has had a tough time over the last couple of years. SiN Episodes was cancelled, Half Life 2 had years rather than months between episodes and many people were claiming that the phenomenon had finished before it even started. However, there was one company that has bucked the trend and managed to make a success out of releasing short games with a regular release schedule. 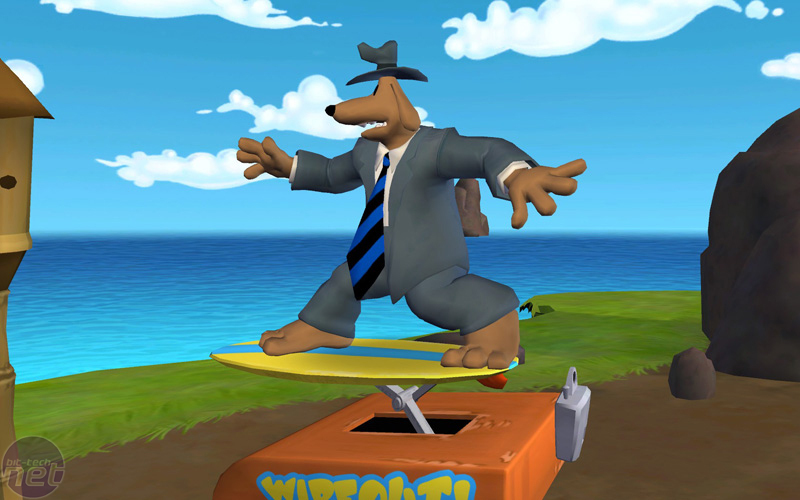 That company was Telltale Games and undoubtedly their biggest success of 2007 was a new series of the seminal Sam and Max game. For those people who have been living under a rock since the early 90s, Sam and Max are the decidedly non-cuddly animal duo that starred in a 1993 point 'n click adventure game from LucasArts which was released to huge acclaim. Unfortunately for us adventure game fans, LucasArts stopped making adventure games in order to milk the Star Wars franchise for all it was worth, and a later sequel was canned before it could get off the ground properly. Steve Purcell, the creator of the dog and rabbit detectives, moved to Telltale Games, along with some of the developers who had been working on the sequel when it was cancelled and started work on creating new adventures for the deadpan dog and his psychopathic bunny sidekick. 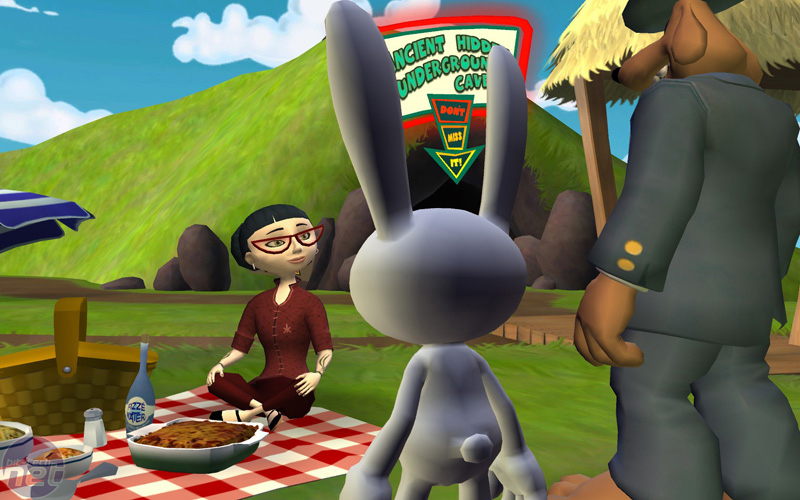 Sam and Max Season One started in late 2006 with Culture Shock, a game which we loved so much we gave it a perfect score, and concluded six months later with Bright Side of the Moon. We checked in with the episodes occasionally to see how they were doing and though later instalments like Reality 2.0 didn’t tickle us as much as the premier, they still earned our approval. We were even lucky enough to chat with Dave Grossman, the lead designer of the series, about the process of making Sam and Max and how adventure games are faring these days. All six episodes in the first season had a common underlying theme, with more and more of this theme being revealed as the season progressed. This showed that not only was episodic gaming a valid method for releasing games, it could also work to drive a storyline in this fabulously interactive medium. After all, as Telltale Games say, we watch our TV in episodic format, so why shouldn't it work with games? With the success of Season One, it was almost inevitable that Telltale Games should release a new season of adventures for the canine and lagomorph crime fighting team, so here we are reviewing Season Two for your delight and pleasure. We sit down for a chat with Mark Darin, the lead designer on the new Tales of Monkey Island series and all-round MI fanatic. We quiz him on why the series moved to 3D, what the secret of Monkey Island really is and whether or not he fights like a Dairy Farmer. Lucasarts first batch of classic games have finally hit Steam, with the price bands broken up quite sensibly.